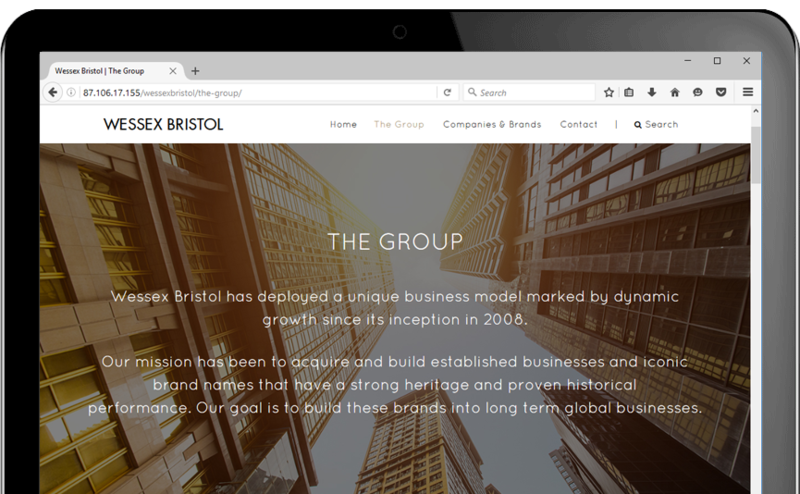 The Wessex Bristol website you were looking for has been indefinitely suspended for maintenance work. You have been redirected to Nocturnal Cloud. We are a digital creative agency in London specialising in website design & development, digital marketing and online & mobile video. 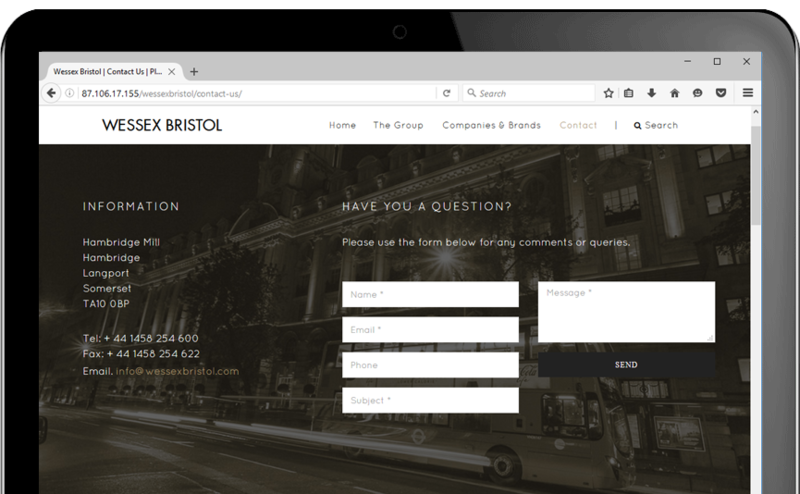 The task at hand was to future-proof the Wessex Bristol group website and online presence by utilising full-screen imagery and film thereby enhancing the user’s experience and enlightening them about their extensive collection of luxury products and services. It was also designed to accommodate future development projects. 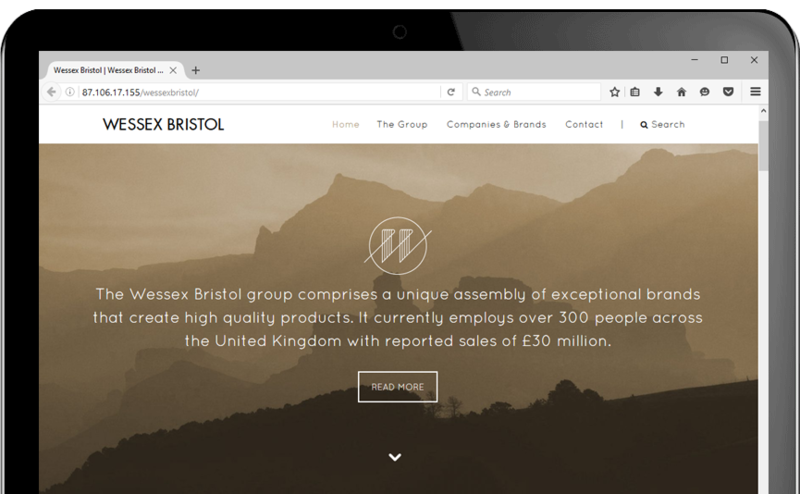 The Wessex Bristol group is a collective of exceptional brands that create high quality products. It currently employs over 300 people across the United Kingdom with reported sales of £30 million. Our mission was to redesign the website with premium re-branding and a Social Media campaign running seamlessly alongside it, sending quality website traffic. The results of the campaign make this website stand out from the last. The next generation brochure website offers a unique shopping experience by gathering data tailored to the customer. With our fresh layered multi-parallax design, navigating through the site is not only simplified but also optimised for image and video playback. Set up with a WordPress content management system as well as the integration of Mailchimp for effective data capture, the website was both efficient and bespoke.